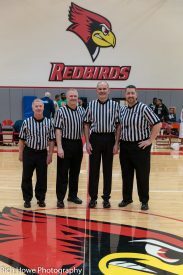 It was all about the hoops this past weekend at the 2019 State Basketball Tournament hosted by Illinois State University and Illinois Wesleyan University. 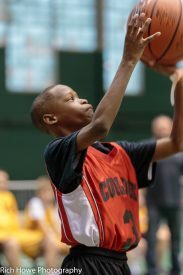 The tournament ran from Friday, March 15 to Sunday, March 17. Three locations, 1,650 athletes, and 520 coaches made up the 3-day event. The weekend was filled with hard work, determination, and some nail-biting games! There was a total of 140 teams from around the State of Illinois. The teams were broken up under Junior Divisions, High School Divisions, Female Divisions and Senior Male Divisions, and Individual Skills. After working hard on the court, athletes enjoyed dancing, laser tag, and the lighting of the torch on Saturday night. Everyone busted a move and athletes proudly showed off their medals and awards. Championship title. In Division 1- Homewood-Flossmoor beat Andrews in what was possibly the most exciting game of the weekend, with a final score of 60-57. David Dore, Special Education teacher and coach said this is a game to remember! “This team was comprised mostly of seniors who will graduate at the end of this year. We are losing nine players who helped start this program. To see them go out on top and play some of the best basketball I have seen from them is hard to put into words. Everyone on this team will leave HF with memories and friendships that will last a lifetime”. This makes Homewood-Flossmoor 3-time state champions! Limestone and Peotone came in third and fourth place, respectively. In Division 2- Vernon Hills beat Edwardsville, with Stevenson and LaSalle Peru coming in third and fourth place. 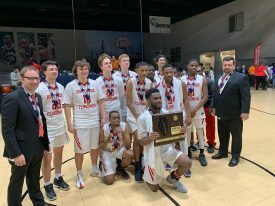 A big thank you to Homewood-Flossmoor High School Viking TV (VTV), who broadcasted the two IHSA Unified Basketball State Championships. VTV was on site with their students for the weekend and streamed the two championship games live, this past Saturday. 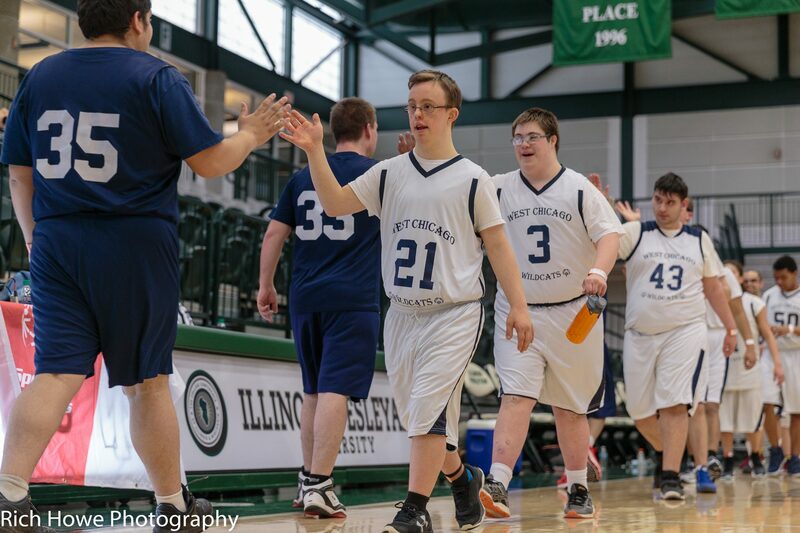 They were on the courts from tip-off through awards of both games, and it was great to see the athletes showcased. 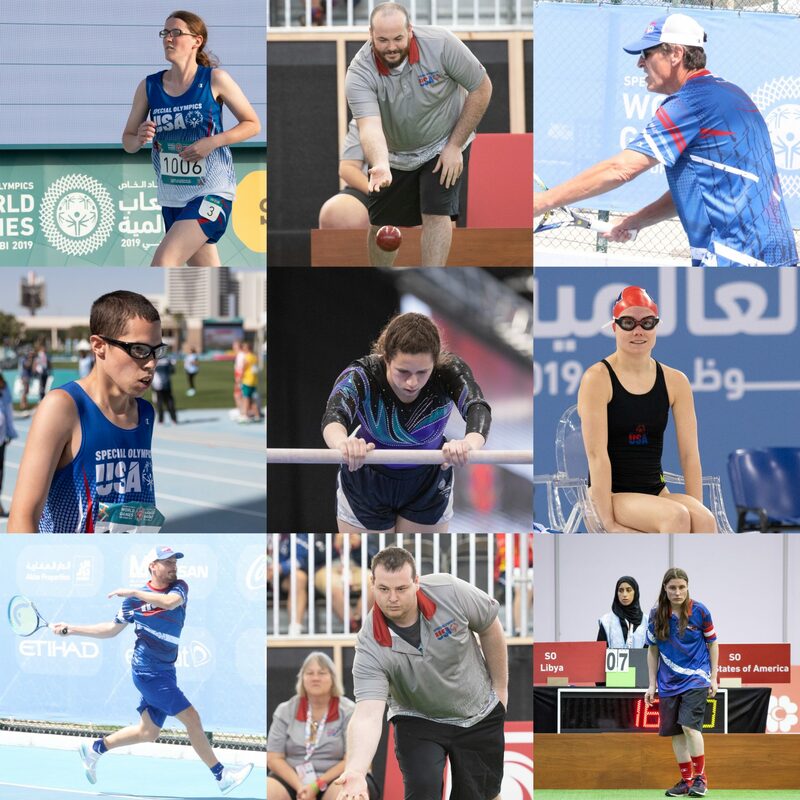 In the Abu Dhabi Daily Show series, athlete leaders report on the events, people, and places at the 2019 World Games. The podcast series is hosted by several newly selected Sargent Shriver International Global Messengers, one of those being, our very own, Daniel Smrokowski.